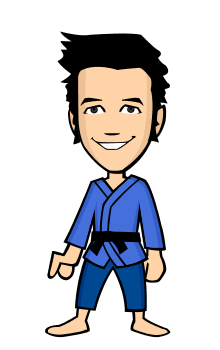 Marti Malloy is an American judoka who has been practicing judo since the age of 6. She is the #1 player in the US at 57kg and #6 in the world. She took a bronze medal at the 2012 London Olympic Games and is now heading to the 2016 Olympics in Rio. 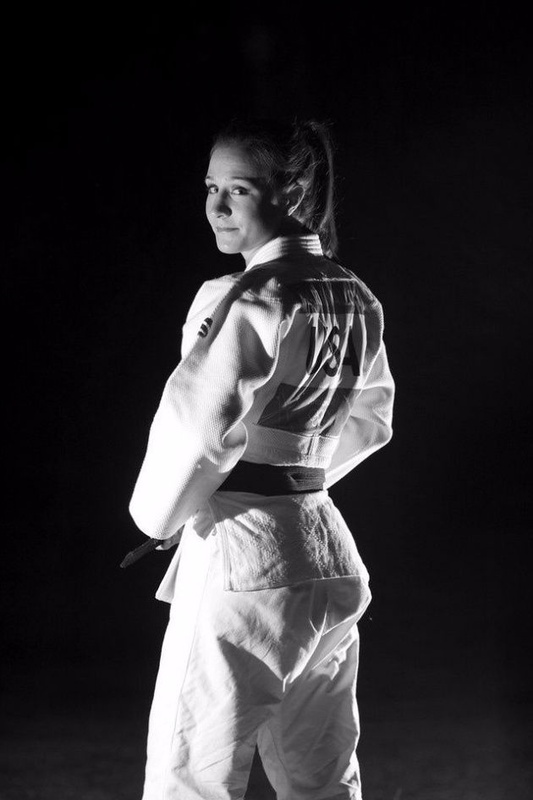 She will be joining the US Women's team at the 2016 NY Open Judo on March 20. She talked to us about her passion for her sport and what it taught her, the status of the Olympic sport of Judo and what the future holds for her. What lays ahead for you for the upcoming Olympics and your competitive Judo career? Marti Malloy: I have a busy 6 months ahead of me! I will be competing in the French Open on Feb. 6th and staying an additional 10 days for extended training. Soon after, I will head to Japan for another training camp. Then I will be preparing for the Pan American Judo championships and the World Masters. I will spend some time training in Boston at Pedro's judo club with the Olympic team coaches. And of course, I will make it to the New York Open Judo to represent the NYAC at the annual team competition. How important for you is the NY Judo Open? What do you think about the status of the Olympic sport of Judo in the US? MM: The New York Open is important to me for a number of reasons. It's a rare opportunity to be able to represent my club, the NYAC, on its home turf. Not only that, it's an incredibly fun and intimate event. So showcasing my judo in front of an excited and uber supportive audience is a rare and exciting opportunity. Also, any chance to fight and practice my judo and work on things in a competition setting is very valuable. I think the status of Olympic judo is experiencing a new era where its athletes are being recognized and respected as formidable opponents on the world stage after a small lull. I think this evolution is paving the way for future Olympians and champions. As a woman athlete and inspiration to many women and athletes around the world, what do you think are the educational values of Judo? MM: Judo teaches you that anything is possible. Someone recently asked me how I managed to get a Bachelors degree and Masters degree while excelling in Judo. They said "It must have been so hard!" I laughed a little and told them, "Judo is one of the hardest things I have ever done, after a lifetime trying to perfect my judo, everything else becomes easy." I think it teaches you that with the right mindset and goal oriented attitude, you can achieve anything. Come watch Marti Malloy and her teammates from Israel Women's team, and more Judo athletes compete on Sunday March 20 at the NY Open Judo.